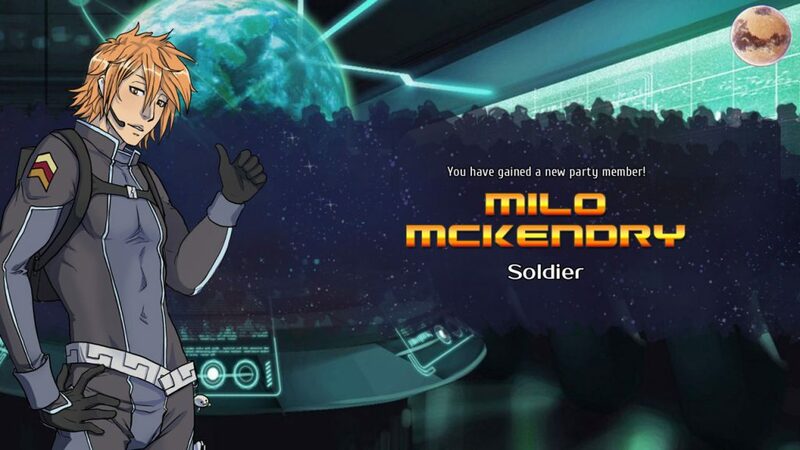 Milo might lack discipline but he’ll be a good partner… in and out of the battlefield! Anyways, here we go introducing Milo McKendry! 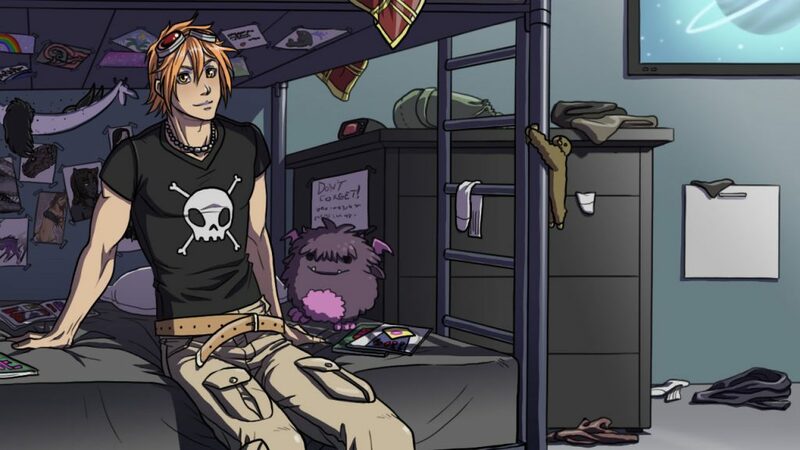 Milo McKendry is a new character who will appear in Planet Stronghold 2. He comes directly from the Mars Military Academy and is a synth specialist ( synth encompasses things like synthetics, robots, androids and mechs). Not much is known about him and his past, but his arrival doesn’t go unnoticed! He travels with this pet, Soot, an animal found on Mars which people call “dust bunnies”. He swears that Soot is harmless, however it’s not entirely true. Soot will give a hand on the battlefield and be a source of funny moments outside combat (especially when standing up to Rebecca, making her furious). Milo’s personality is bizarre to say the least. He often uses humor to get through the most difficult moments, but he can be serious if the occasion demands it. However, don’t expect him to be serious and rational at the same time; you might be asking too much! Planet Stronghold 2 development is going very well. As you might be aware I’m writing it myself (there’s no way such a complex, branching game could have been written by an external writer!) but I am of course using an editor to review everything. I think the result will be good. See? Even Milo knows that this game will rock! 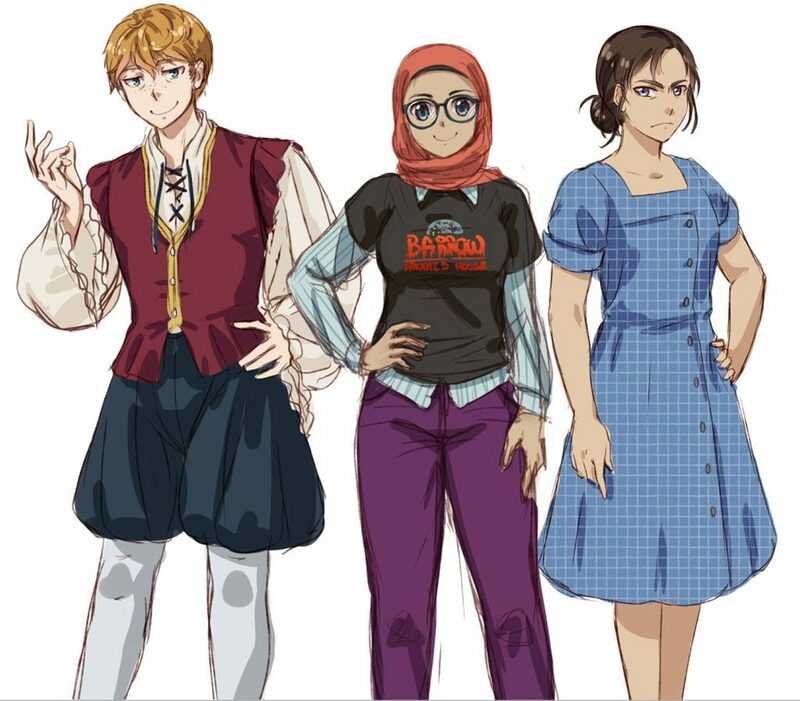 We’re also doing the last finishing touches to Corona Borealis, the secondary NPCs are all finished and the last missing background is being made right now! Meanwhile the script reviewing for Volleyball Heaven is still going. I am not talking much about that game recently, but no worries it’s still going! I am working a lot on Planet Stronghold 2 right now because in a couple of months I’ll need to do more house-renovating works that will last about one month, so I’ll be very busy during that month and for sure I won’t be able to work on a complex game like a RPG. But I might be able to script VBH instead! This entry was posted in planet stronghold 2, roleplay games. Bookmark the permalink. Re: the secondary characters in CB–what’s the deal w/ the guy on the left? He from a Renaissance Faire or something like that? Yes exactly, from a renaissance faire!